- prizes for top 25% - open to public. Pro checks to be mailed Monday - be sure we have your address. Am prizes will be on line - available Tuesday through Disc Golf United. 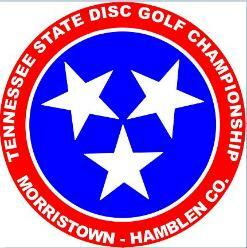 You will recieve an email from Disc Golf United with a special access code and your prize amount.